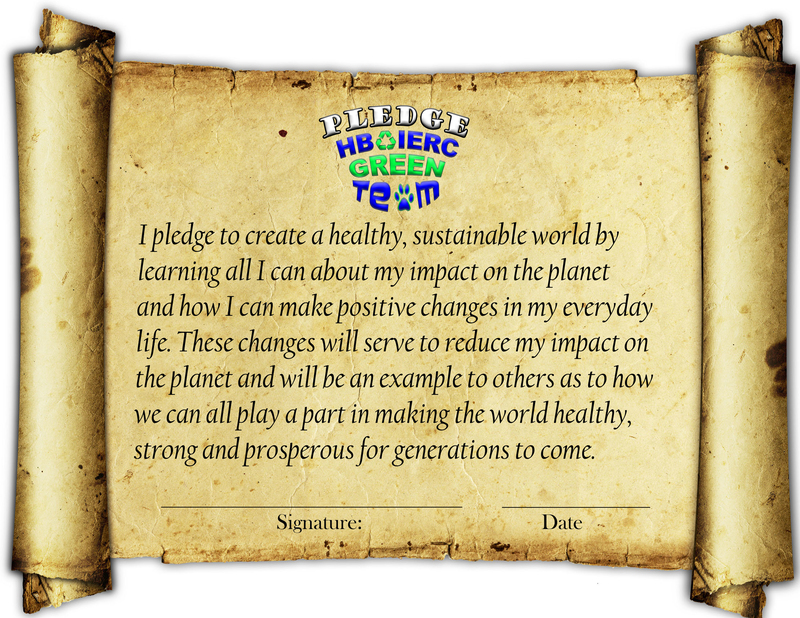 The Green Team would like you to join our cause by pledging to do your part in saving the planet. It could be doing something at home, school, work, community, province, country, or world. Ask yourself what you can do to make a positive difference and do it. We have created a pledge page and would like to have you sign-up. Click on the blue button below to go to the sign-up page and begin making a difference today. All the names will be posted below. We are very excited to see how many people will take the challenge. Keep coming back to this page to see how much we have grown. We can make a real difference if we all do our part each and every day. Thanks! 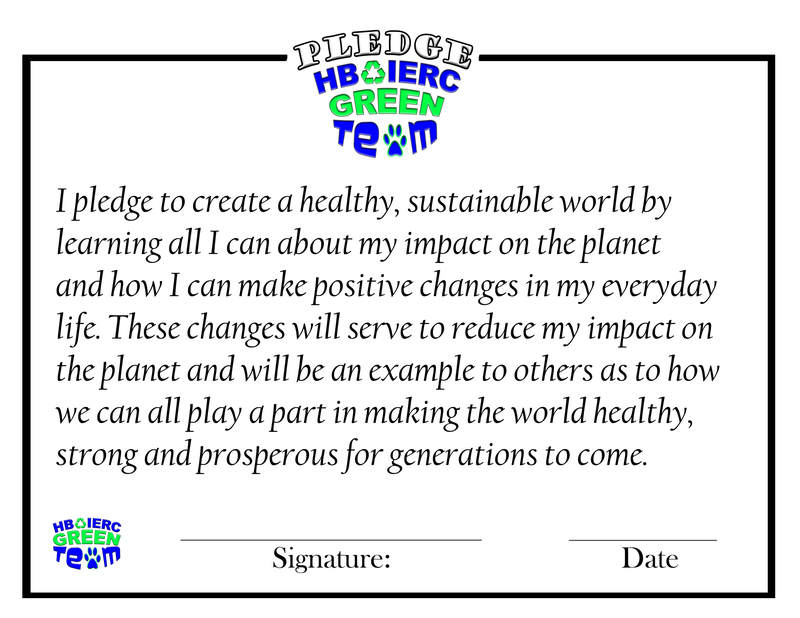 We also encourage you to download the Pledge Certificate and post it up somewhere for all to see. Be proud that you are making a difference and encourage others to do the same. Remember, we do things more often when they have some personal value assigned to them. Recognize how important this goal is and work each day to make it reality. Frame and post your certificate so you and others can read it daily. This is one of the most important causes you will ever take on because it means creating a clean, sustainable environment for future generations to live in. I know that I want my children, grandchildren, great-grandchildren and so on, to be able to see all the same things we see - to breath fresh air and drink clean water. This is our goal and it is not going to happen unless the whole planet changes the way we live and do business. Today we pledge to do just that.